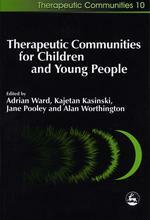 Therapeutic Communities for Children and Young People. London, Jessica Kingsley. (Jointly edited with Alan Worthington, Jane Pooley and Kajetan Kasinski) 2003. 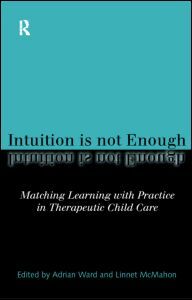 Intuition is not enough. 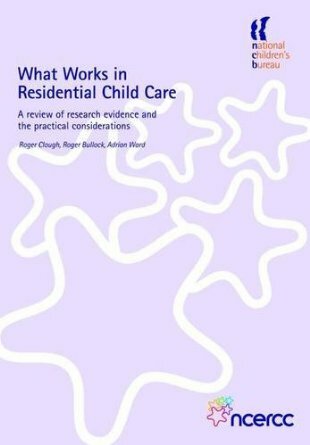 Matching Learning with Practice in Therapeutic Child Care London, Routledge. (jointly edited with Linnet McMahon) 1998. Helping Families in Family Centres. 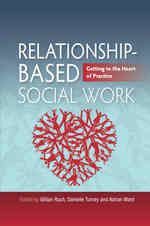 Towards Therapeutic Practice. London, Jessica Kingsley. (Jointly edited with Linnet McMahon) 2001.